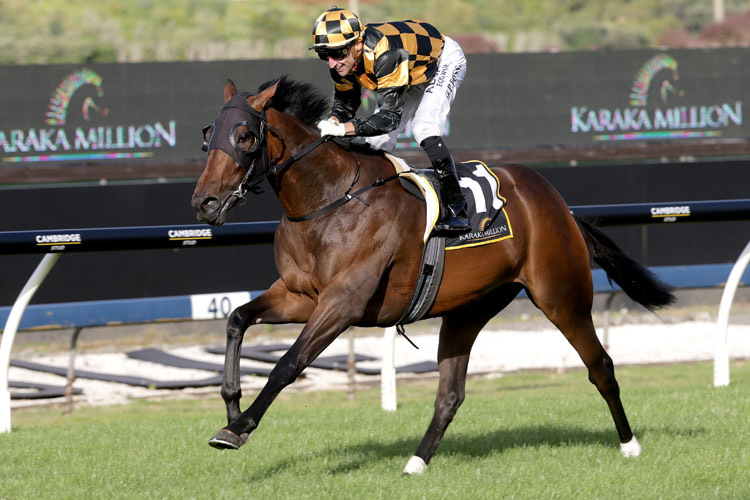 Richards is keen to start Karaka Million winner Probabeel on the final day of the Randwick carnival but only if the track conditions are favourable for his filly. “Probabeel has stayed on in Sydney after her game run for fifth in the Sires’ Produce last week,” Richards said. “She worked very nicely on the Polytrack on Saturday but we won’t be making a decision on starting her in the Champagne Stakes until later in the week. 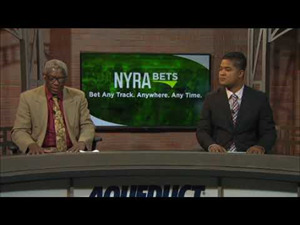 “It will depend on the weather as she needs a good track. Probabeel has had two starts at the Sydney carnival but has struck heavy and soft tracks at Rosehill and Randwick that have prevented the Savabeel fily from producing her best NZ form. Before coming to Sydney Probabeel won three of her first four starts including the Karaka Million at Ellerslie beating Aotea Lad and subsequent dual G1 winner Yourdeel . She came from last for sixth in the Magic Night Stakes (1200m) at Rosehill on her Sydney debut and then never had much luck when fifth, beaten 1.8 lengths, in the ATC Sires’ Produce Stakes (1400m) at Randwick won by Microphone on April 6. 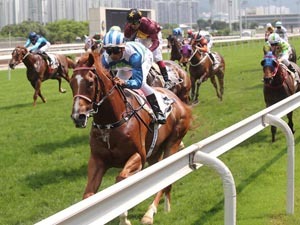 Her pedigree and racing style suggest she will come into her own over 1600m providing she gets a firmer surface. The Sydney forecast could favour Probabeel as fine and sunny conditions are predicted from Thursday through to Saturday. Richards is also plotting his next move with his top class 3YO filly Avantage after her game effort for third in last Saturday’s G2 Arrowfield 3YO Sprint (1200m) at Randwick. Successful in the G3 Birthday Card Stakes (1200m) at Rosehill at her first Australian run, Richards is keen to find a suitable 1400m race for the Fastnet Rock filly.